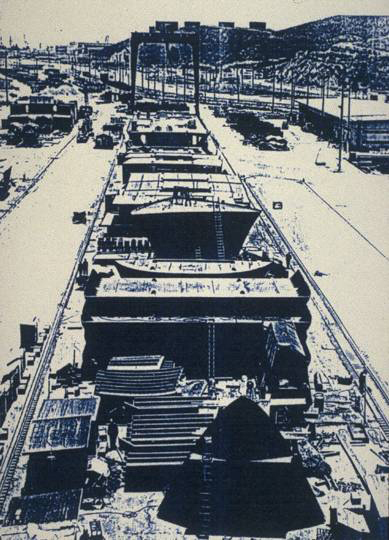 Once a tidal wetland that supported diverse wildlife populations and mediated annual flooding events, by the height of WWII, the area now known as Marina Bay Park was an active shipyard employing over 100,000 people and operating 24/7. 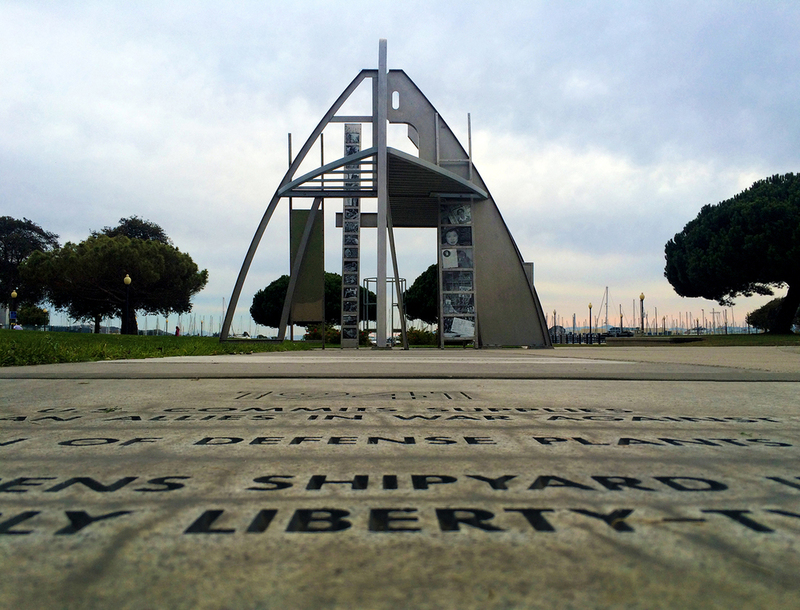 Following the war, the site became derelict property on the edge of San Francisco Bay until the City of Richmond identified it as a redevelopment area for housing, parks, and maritime-related waterfront activities. 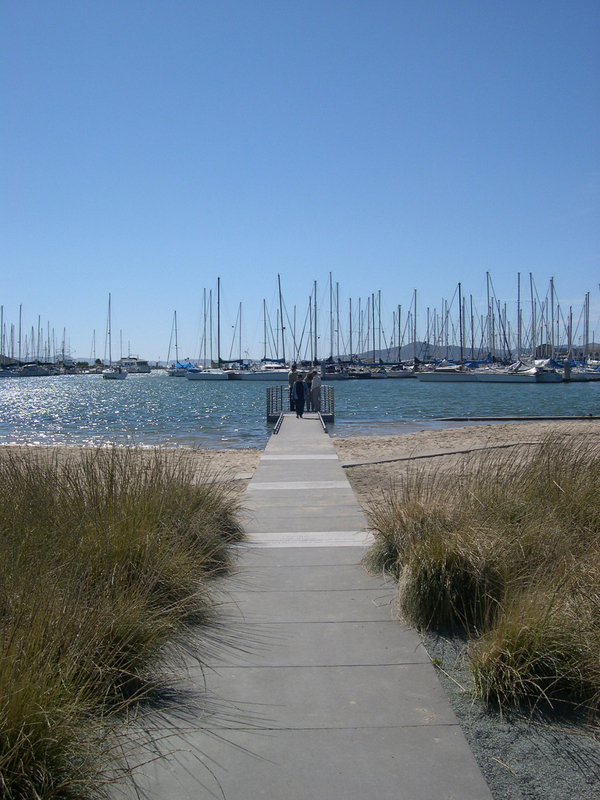 16 acres of the site were identified for rehabilitation as a public park with facilities to support the adjacent marina and the surrounding neighborhood. 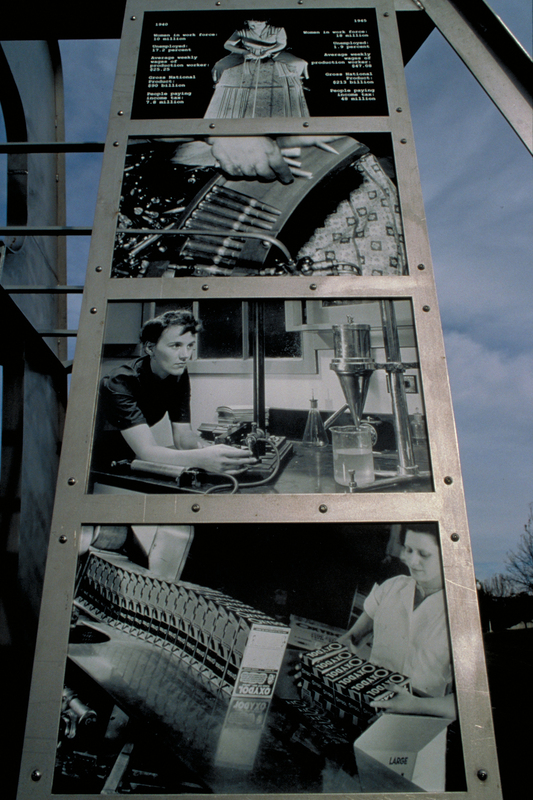 Consequently, the Master Planning process for Marina Bay Park required extensive public involvement, site programming, and cost analysis as well as the design and construction of an iconic public art element—a Memorial to ‘Rosie the Riveter’ and other wartime shipyard workers. A terraced flood basin, a water’s edge promenade, an overlook, a children’s play area, cycling and walking trails, and diverse picnic and group gathering opportunities were also woven into the plan. 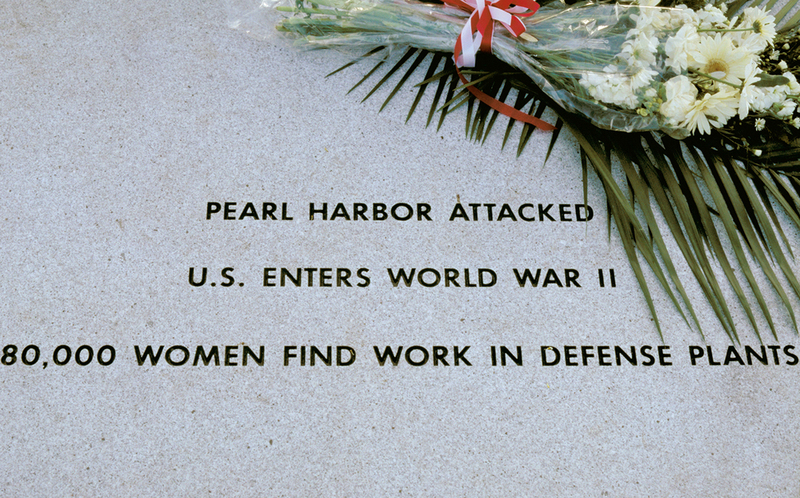 The Memorial is deployed along a ‘Keel Walk’—a 441-foot inclined path to the water’s edge that links a sequence of sculptural elements suggesting the pre-fabricated parts of a ship under construction has become an important catalyst for the historic designation of an adjacent two mile long portion of the City’s waterfront as a World War II Homefront National Historical Park.